Livi is from Hertfordshire, where she now lives, after spending three years in Cornwall studying Illustration at Falmouth University. After graduating in 2012, she began specialising in illustrated maps and editorials. 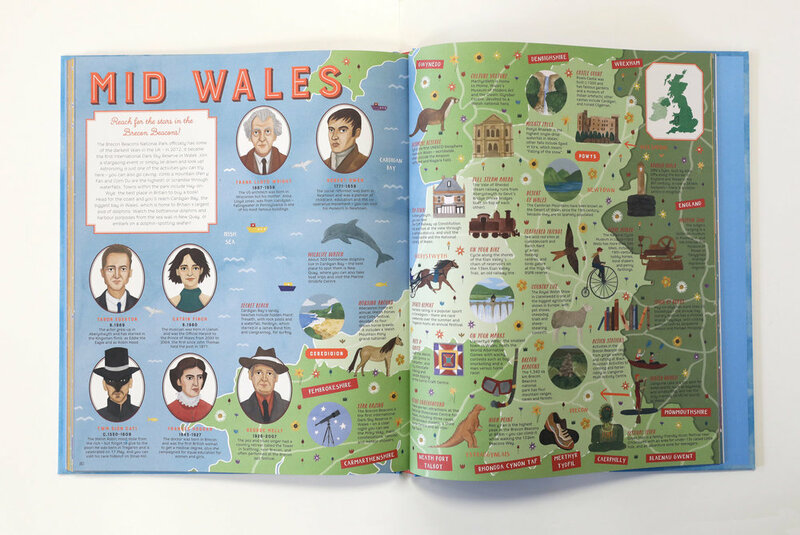 She is now focusing on children’s book illustration, and most recently illustrated Maps Of The United Kingdom, which was published in 2018 by Wide Eyed Editions. Livi loves cooking, walking in the Great Outdoors and eating! These interests often feed into her work.